At Optimus, we provide a challenging work environment to our employees; we give them great opportunities, we train them and enable them to work on the most advanced technologies and help them to acquire and improve their skills which will make the individuals competent enough in today’s dynamic pharma world. We believe that our employees are most valuable assets of the company and taking good care of them is our utmost priority. The management is in frequent interaction with the employees to motivate them and make sure they are trained well as per the industry standards. 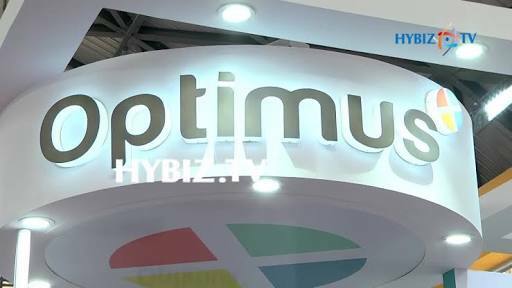 Optimus is keen on practicing ethical standards and HR policies which are beneficial for its employees.